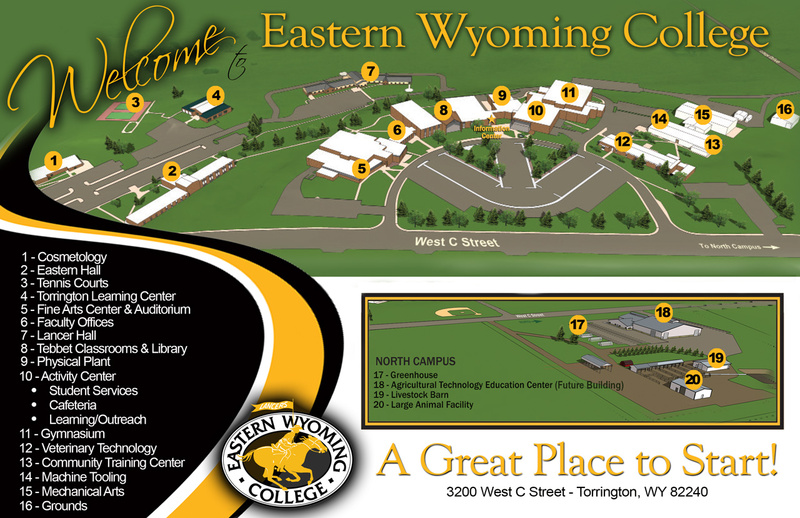 Current Students | Eastern Wyoming College - Eastern Wyoming College - It's A Great Decision! Can’t find what you’re looking for? Drop us a note!